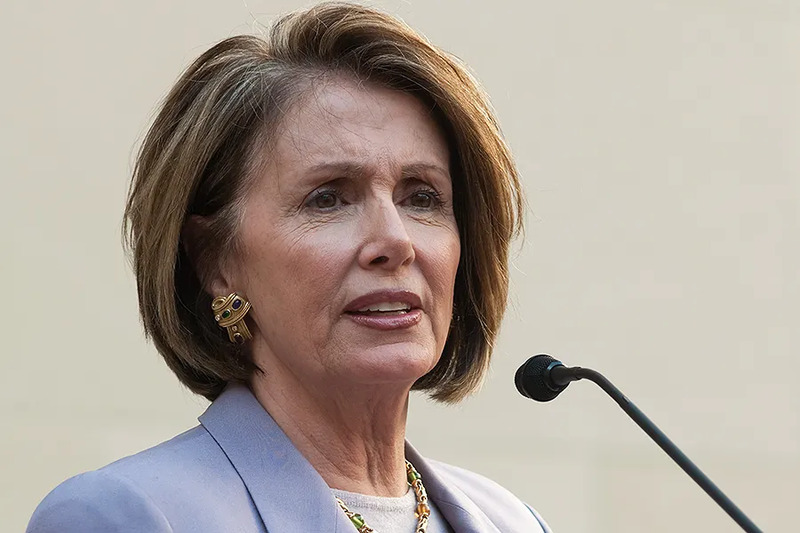 Washington D.C., May 5, 2017 / 01:53 pm (CNA/EWTN News).- Debate continues over the Democratic Party's acceptance of pro-life members, voters and politicians, as House Minority Leader Nancy Pelosi made comments signaling that she is open to them. The San Francisco Democrat cited her own childhood in a “very Catholic family” in an Italian-American sector of Baltimore. “Most of those people – my family, extended family – are not pro-choice. You think I'm kicking them out of the Democratic Party?” she told the Washington Post May 2. She said that the Democrats were united by “our values about working families,” suggesting that Democrats' perceived rigidity on issues like gay marriage and abortion helped elect Republican Donald Trump as president. She cited the fact that the passage of the 2010 health care law was possible only after securing assurances it would not fund abortion. About three in ten Democrats think abortion should be illegal in all or most cases, the Pew Research Center has said. Hogue praised the 2016 Democratic Party platform, saying “it didn't just seek to protect abortion access – it sought to expand it.” She said the party “can't back down” if it wants to regain power. Support for pro-life Democrats became a subject of debate within the party in mid-April, when former Democratic presidential candidate and U.S. Sen. Bernie Sanders (I-Vt.) and Democratic National Committee chair Tom Perez publicly supported the Democratic candidate for mayor of Omaha, Neb., Heath Mello. Pro-abortion rights activists criticized the endorsements, noting Mello's support for abortion restrictions in the Nebraska legislature and his opposition to some taxpayer funding of abortion. In response to the political debate, Perez said there was no place for pro-life advocates in the party. “Pro-life Democrats are deeply concerned about this extreme position that the Democratic Party has taken and this non-negotiable position,” she said. At the same time, she pointed to U.S. Sen. Bob Casey, Jr. (D-Penn. ), who ran as a pro-life Democrat. “Bob Casey – you know Bob Casey – would you like him not to be in our party?” she said. While Casey has described himself as pro-life, he has also opposed an end to funding abortion provider Planned Parenthood through federal contraception programs. His father, Bob Casey, Sr., was a governor of Pennsylvania who was denied a speaking spot at the 1992 Democratic National Convention when he sought to present a report critical of the party’s platform on abortion that declared “reproductive choice” to be a fundamental right. Ahead of the 2008 Democratic National Convention in Denver, then-Speaker of the House Pelosi attempted to justify her position in favor of abortion on Catholic grounds. 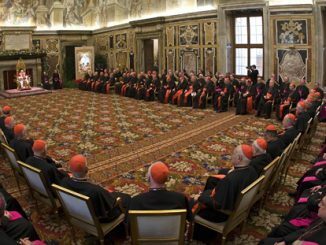 Her attempt was rebuked by then-Archbishop of Denver Charles J. Chaput. 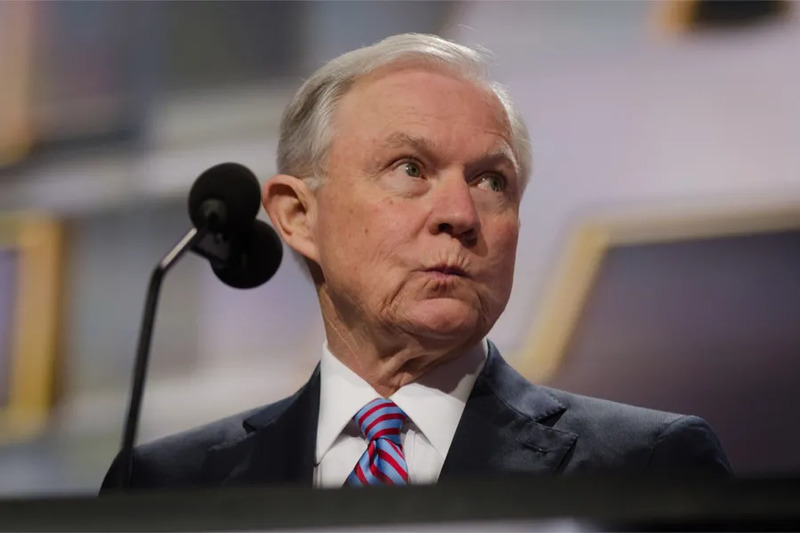 Tensions between the president and AG were said to begin following Sessions’ decision to recuse himself from oversight of the Justice Department invesitgation into alleged Russian interference in the 2016 presidential election. Portland, Maine, Mar 14, 2019 / 12:19 pm (CNA).- Catholic Charities Maine has received a $100,000 grant from the Corporation for National and Community Service to support 165 volunters aiding the state’s senior citizens. Maine’s U.S. Senators, Angus King and Susan Collins, made the announcement this week. “In Maine, hundreds of seniors make significant contributions through our state’s Senior Corps programs, including the RSVP program,” the senators said in a joint statement March 11. Through the Corporation for National and Community Service’s Senior Corps RSVP program, the volunteers will be trained under the Catholic Charities’ program SEARCH – Seek Elderly Alone, Renew Courage & Hope. The grant is a three-year program. “The RSVP Program… strengthens public and nonprofit agencies like Catholic Charities Maine by building the infrastructure needed to efficiently and effectively mobilize experienced and skilled volunteers to support key programs,” Kathy Mockler, communications director for Catholic Charities Maine, told CNA. The volunteers will provide home visits, chore assistance, and companionship. The volunteers will also help senior citizens with transportation to doctor’s appointments, grocery stores, and other health care resources. Catholic Charities will be launching this ministry in Somerset County and expanding its outreach in Kennebec. The ministry already has 190 volunteers providing aid in Androscoggin, Sagadahoc, Franklin, Lincoln, and Cumberland counties. Programs such as these help elderly people facing issues like abuse, financial exploitation, loneliness, and addiction. Mockler said the volunteers will help solve the problems unique to senior citizens, noting that Maine has a high rate of poor senior citizens. “The median age is the oldest in the nation (44.6 years in 2015) and, according to the Economic Policy Institute, nearly half of older adults in Maine are economically vulnerable,” she said. For the last 50 years, Catholic Charities Maine has used Independent Support Services to connect volunteers to isolated seniors. The SEARCH program was founded in 1975. Michael Smith, director of mission at Catholic Charities Maine, told CNA the agency was grateful for the grant and expressed joy for the benefit it will bring to the community. Catholic Charities of the Diocese of Winona was also a recipient of a grant from the CNCS, for $235,443, as was Catholic Charities of the Diocese of Ogdensburg, for $73,110, and Catholic Charities Chemung/Schuyler, for $42,367.